If you want to install a LG update using recovery – download the official update, reboot your phone or tablet into recovery mode and click “Install update from SD card”. To install LG update with LG Flash Tool – download and install drivers and LG Flash Tool app, download official KDZ firmware and flash it by instruction. Do you happen to have an update or link for LG L34C? Thank you! 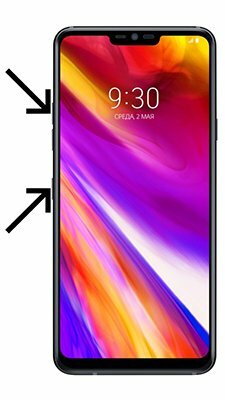 Do you happen to have an update or link for LG L34C Optimus Fuel? Thank you! Hi! There is no updates for LG L34C. Hi! There is no updates for LG E440. hi! is there any updates for LG G2 mini? thanks! Model VS 950 please send a link so I can update to 5.0 or higher. Thank you. Hi! There is no Android 5 or higher update for LG VS950. Is there an update for LG-k330? Hi! There is no updates for LG K330. I have a LG Ultimate 2 for tracfone. Can t he android system be updated? Hi! No, there is no Android updates for LG Ultimate 2. Is there’s an update for LG Google Tv my is running 4.2.2? Hi! There is no updates for LG Google TV. Hi! There is no updates for LG Stylo 3 for now. Hi! Unfortunately there is no Android 5.1 update for LG E7 tablet. Hi! Unfortunately there is no Android 5 Lollipop update for LG L15G. my lg optimus zone 2 is stuck with lg logo on screen, how do i solve this?. 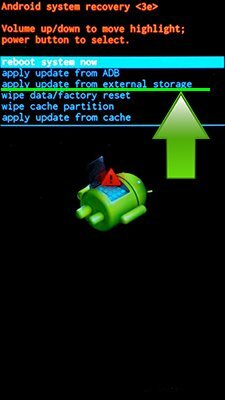 You can flash your LG Optimus Zone 2 with official firmware https://wtffix.com/updates-and-firmwares/lg-update/lg-optimus-zone-2-update/ using LG Flash Tool.